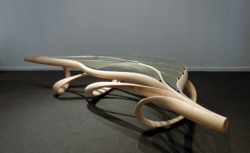 We were holding on to this post of Joseph Walsh’s Enignum Low Table that was exhibited at Design Days Dubai 2012. We had the chance to see Joseph Walsh’s furniture design in person yesterday at Rose Anne de Pampelonne’s exhibit for AD at Artcurial for Paris Design Week. Stunning!!! 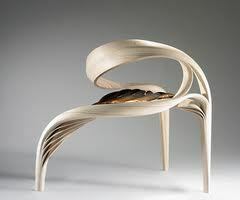 This is a profile of a settee.